We encourage you to keep all scheduled appointments. 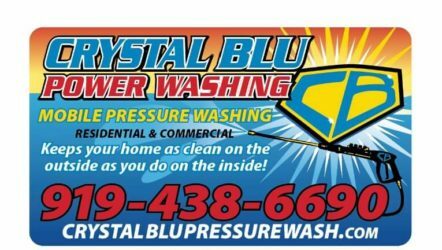 Cancelling Appointment – Crystal Blu Pressure Wash is sometimes unavoidable to different circumstances and we do understand. 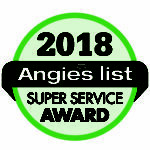 If necessary, cancel or reschedule your appointment, please do so 24 hours in advance online by email crystalblupressurewash@gmail.com or by calling 919-438-6690 to avoid a charge.